from completed build Third Time's a Charm! Fantastic card! Looks gorgeous and I seem to be averaging 80-90 FPS on most games at 1440p with pretty much maxed out settings. I originally had a 1050Ti in this build for almost a year and was wanting to cap the build off with a 1080Ti. However, due to the bitcoin/mining phase that stopped those plans. Ended up going with a 2070 and don't regret it one single bit. Right out of the box I did play my games and was great on Ultra settings @ 1440p. As time goes on and I get familiar with the card I will overclock it. 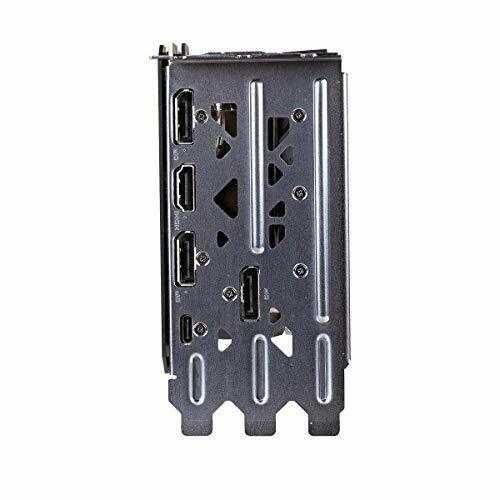 It can beat out quite a few games for 1080Ti so we'll work towards that. I paid $569 from Newegg on launch day. 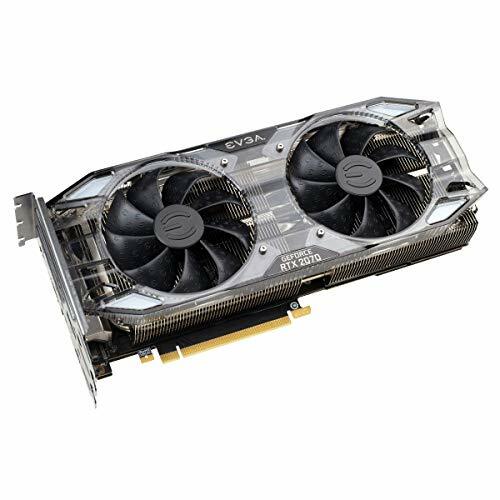 Expensive card which I think should be priced at $500 or less since it performs just barely faster than a GTX 1080. Ray tracing is cool but the peformance isn't really there yet. Card runs cool under load around 63C. 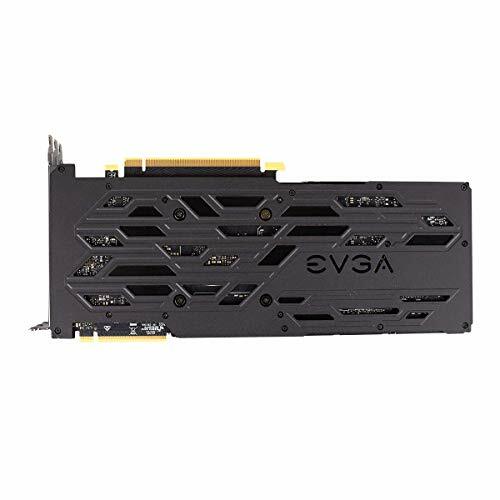 Overclocks easily using EVGA Precision XOC. Runs all my games at 1440P Ultra. Continuing with my theme of thermal control, I opted for the RTX 2070 XC Gaming Ultra from EVGA as it's cooling solution is monstrous, and I really have no need for additional expansion cards in the foreseeable future. I haven't even been able to test this behemoth as of yet, not truly, but I'm looking forward to pushing it a little harder in the near future. 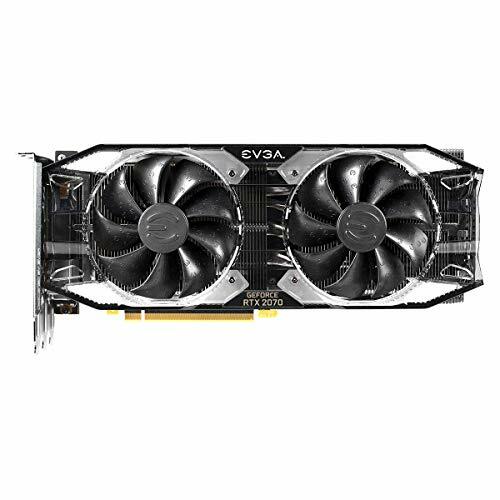 I had originally wanted EVGA's 1070ti FTW2 card. It was a really solid price at Black Friday, and I didn't pull the trigger on it. After Black Friday it had a price near enough to the 2070, and then on Boxing Day the 2070 was available for $689.99 so opted for the newer model. Haven't fiddled with OCing yet. Still waiting on some games to push it. 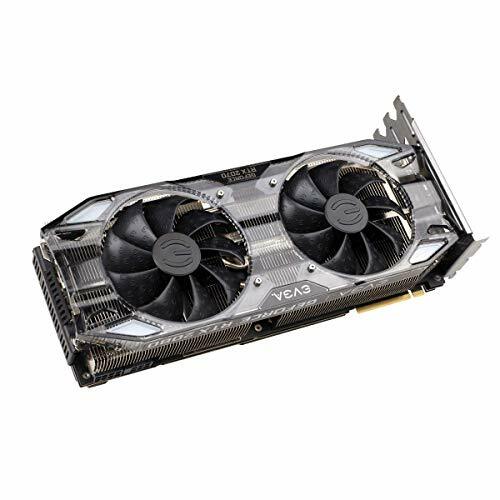 This graphics card is efficient, cool, fast, and way more powerful than most things at this price point, if you're not willing to buy used.